Rare shiny Meltan Pokémon to appear for limited time in Pokémon GO. If you’re one of those people who buy games when they’re reduced then you might want to give Nintendo’s new sale a look. 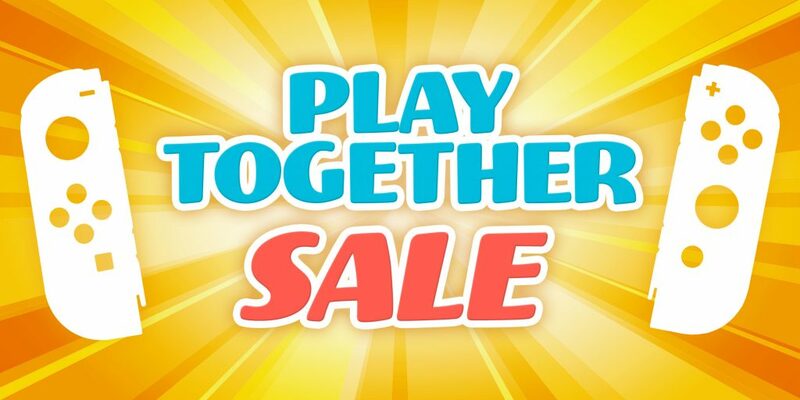 The Switch’s USP is being able to play together anywhere, and the new sale sees games designed for co-operative play reduced on Nintendo’s system. Games like FIFA 19, GO VACATION and Diablo 3 join Donkey Kong Country: Tropical Freeze and Captain Toad: Treasure Tracker with discounts of up to 50% off. In the case of Crypt of the Necrodancer you will see an 80% discount. Visit the eshop on your Switch to see just what else is up for grabs and see if you can snag a bargain. Nick is an avid video game entusiast and has been since his mum first allowed him to play on the Atari 2600 she never touched. To this day he's had the pleasure of playing on a vast array of different gaming machines. He's a recovering WoW-holic and when he's not playing games he's talking about games, reading about games, writing about games, watching videos about games, watching his son play games or chatting rubbish on Twitter. A lover, not a fighter and an all round good guy (he would say that, he wrote this after all), he's happy to be here as part of GIAG.